Lets start with the packaging. 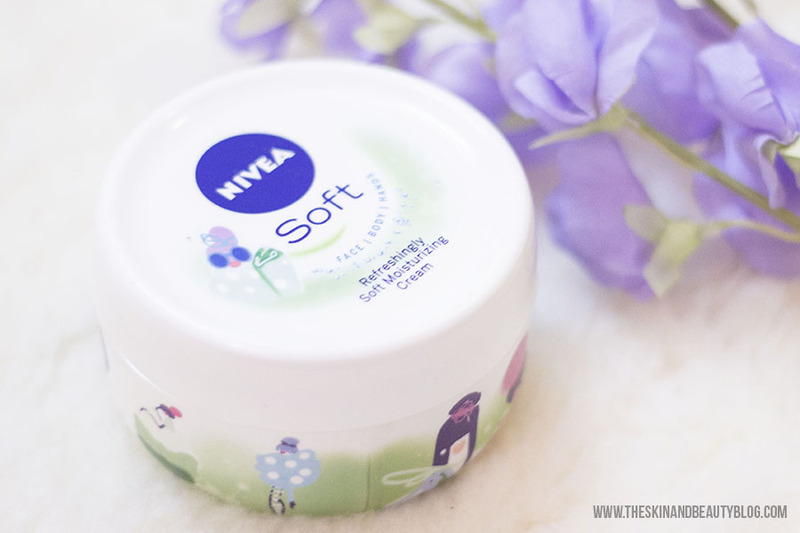 Nivea Refreshingly Soft Moisturising Creme comes in a pot with a screw on top that encourages double dipping that risks bacterial growth and contamination (Yuck). I had wished it came in a tube or bottle instead. However, the product itself is lush. Applied on my face, this pot of softness treats my skin with moisture as much as more expensive creams. My skin feels plump, pampered and with a velvety texture. It works as an excellent base under foundation. It does not irritate my skin or cause redness. It moisturises well and does not look oily. It is quickly absorbed by the skin so its perfect for the morning rush. Best applied after washing my face. For day use, I like combining this with an SPF containing product for extra sun protection. As a night cream if you apply Nivea Refreshingly Soft Moisturising Creme generously before bed, you'll be surprised to wake up with super lovely smooth skin. In that sense it works well as a night cream, but I do prefer my retinol products such as Neutrogena Rapid Wrinkle Repair Moisturiser. This is non-comedogenic (does not cause acne or breakouts) but does have a mild fragrance, which might irritate some. You can apply this as many times as you like to keep your skin well hydrated. The 200ml tub goes a long long way. Used daily for the face only, this will probably last a few months. Of course this will run out quicker if you can't resist using this on the body as well. This miracle in a jar replaces high end expensive creams, Nivea Refreshingly Soft Moisturising Creme is definitely a must-try! Nivea Refreshingly Soft Moisturising Creme (£2.85) is available from your local Boots and Superdrug. I have used this one and loved it!